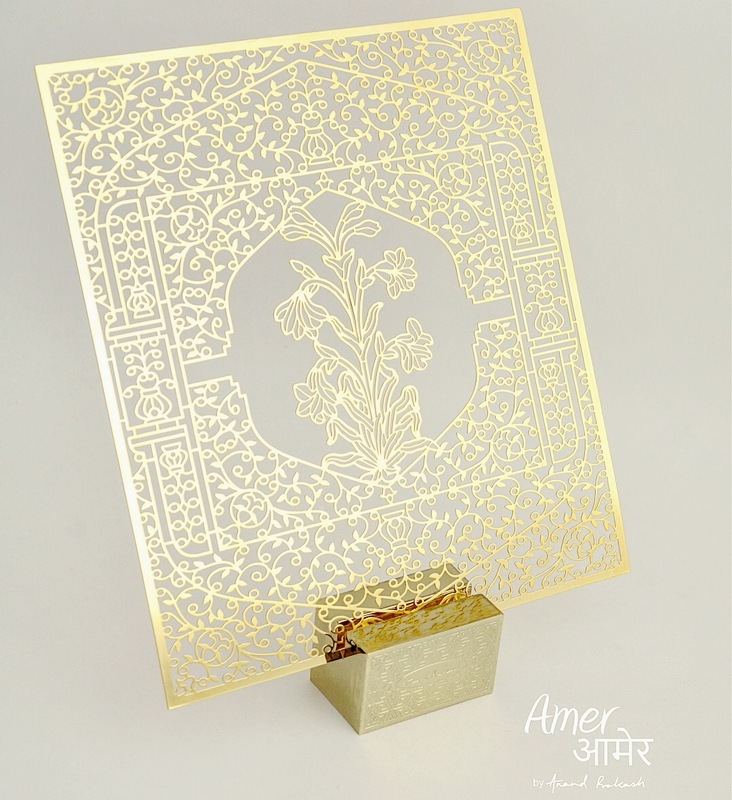 Intricate piece of metal, inspired from patterns and motifs found on the walls of Amer fort. This will adorn a limited edition journal that will be the cynosure of all eyes. We have one of these on our table and every time we look at it, there is inspiration and joy. This entry was posted in Whats New and tagged amer, AmerFort, anandprakash, APatKalaghoda, handmadejournals, indiancraft, indiangifts, indianmonuments, indianpalaces, indianpatterns, inspiration, intricateart, Jaali, Jaipur, metalwork #brass, Rajasthan, Souvenirs. Bookmark the permalink.